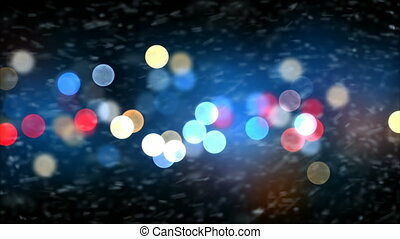 Beautiful Gentle Christmas Snow Falling on Night Lights Blinking Background with Slow Breeze Seamless. Slow Motion Looped 3d Animation. Holidays Celebration Concept. 4k Ultra HD 3840x2160. 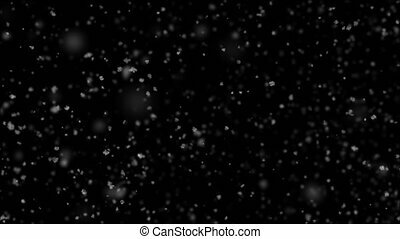 Gentle Christmas Snow Falling on Black Background with Slow Breeze Seamless. Slow Motion Looped 3d Animation. Alpha Matte. 4k Ultra HD 3840x2160. Beautiful Falling Snow Calm Weather Seamless on Black Background. Slow Motion Looped 3d Animation. Alpha Matte. 4k Ultra HD 3840x2160. 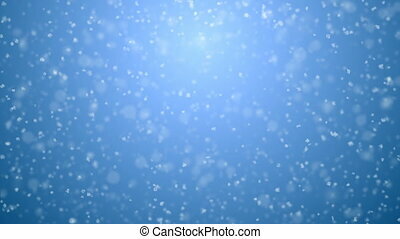 Beautiful Snowfall Side Wind Blowing Seamless on City Lights Blinking Background. Slow Motion Looped 3d Animation. Holidays Celebration Concept. 4k Ultra HD 3840x2160. 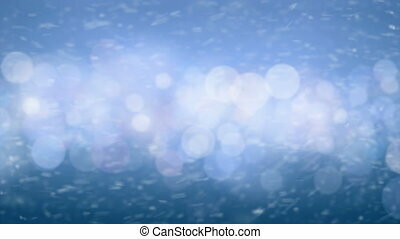 Beautiful Gentle Calm Snowfall Seamless on Blue Gradient 3d Animation. 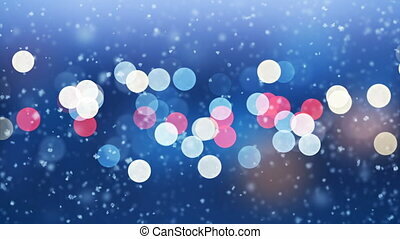 Looped White Snowflakes Falling CG with DOF Blur. Holidays Celebration Concept. 4k Ultra HD 3840x2160. 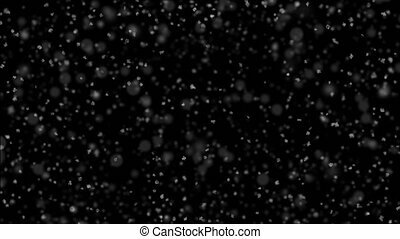 Beautiful Close-up Snowflakes Falling Slow Seamless with DOF Blur on Black Background. Slow-Motion Looped 3d Animation. Alpha Matte. 4k Ultra HD 3840x2160. 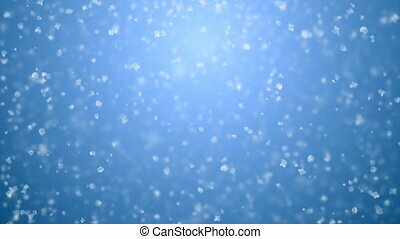 Beautiful Soft Snowfall Seamless on Blue Gradient 3d Animation. 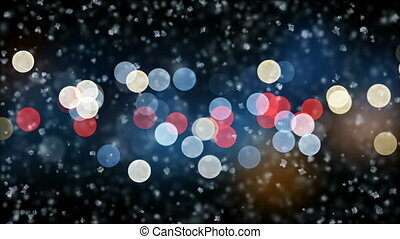 Looped White Snowflakes Falling CG with DOF Blur. Holidays Celebration Concept. 4k Ultra HD 3840x2160. 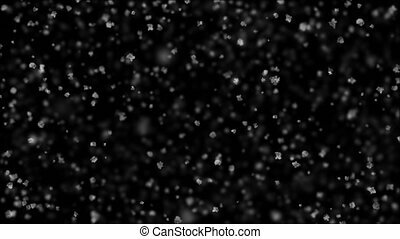 Close-up Snowflakes Falling Slow with Evening City Lights Blinking Seamless. Slow-Motion Looped 3d Animation. Holidays Celebration Concept. 4k Ultra HD 3840x2160. 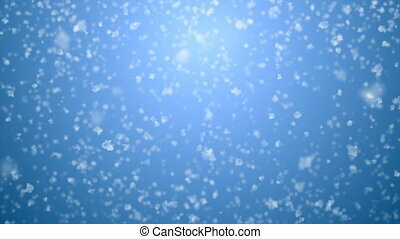 Close-up Big Snow Flakes Flying. 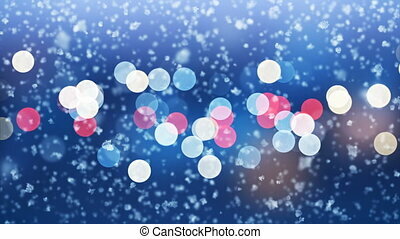 Snowfall Seamless on Blue Gradient 3d Animation. 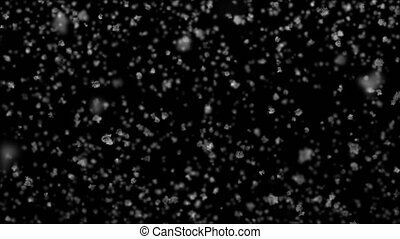 Looped White Snowflakes Falling CG with DOF Blur. Holidays Celebration Concept. 4k Ultra HD 3840x2160. Snowfall Side Wind Blowing Seamless on Black Background. Slow Motion Looped 3d Animation. Alpha Matte. 4k Ultra HD 3840x2160. 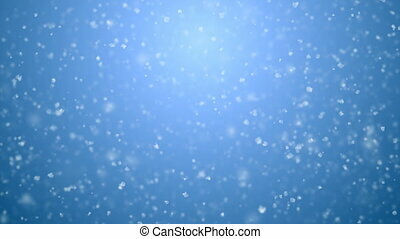 Blizzard Snowfall Seamless on Blue Gradient 3d Animation. White Snowflakes Flying in Strong Wind Looped CG with DOF Blur. Holidays Celebration Concept. 4k Ultra HD 3840x2160.